DULLES, Va.May 25, 2018-- Orbital ATK (NYSE: OA), a global leader in aerospace and defense technologies, today announced that NASA has exercised options for two additional Joint Polar Satellite System (JPSS) spacecraft to be built by the company. Orbital ATK is currently producing the JPSS-2 spacecraft, which is scheduled to be launched in 2021. 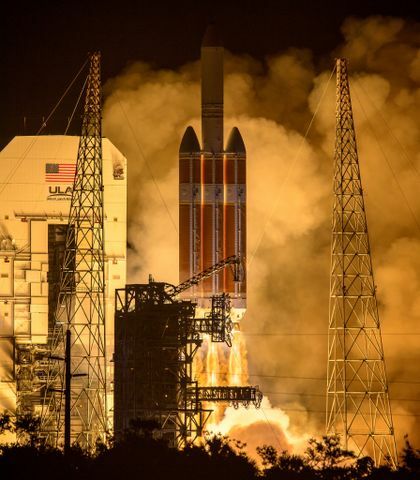 All three satellites are to be operated by the National Oceanic and Atmospheric Administration (NOAA) to provide critical weather forecasting data and to advance environmental and oceanographic science. The total contract amount for all three spacecraft is valued at approximately $460 million. Orbital ATK is making excellent progress on JPSS-2, and the program team is ready to begin work on the additional two JPSS satellites, said Steve Krein, Vice President of Science and Environmental Satellite Programs at Orbital ATK. 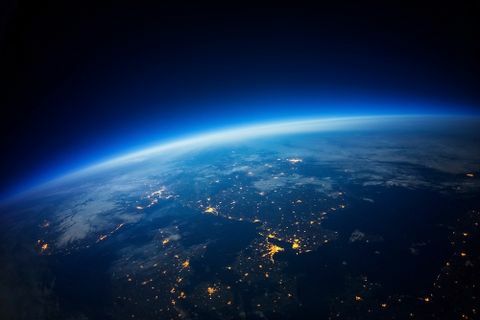 The company has an extensive history of delivering successful science and environmental satellites for our customers, and we are honored to continue building on this legacy with the JPSS satellites. Representatives from NASA, NOAA and Orbital ATK completed a successful spacecraft Critical Design Review (CDR) for the three JPSS spacecraft in October 2017, which demonstrated that the program met all system and schedule requirements. JPSS-2 is currently scheduled to begin spacecraft integration and testing in summer 2018 at Orbital ATK s Gilbert, Arizona, satellite manufacturing facility. 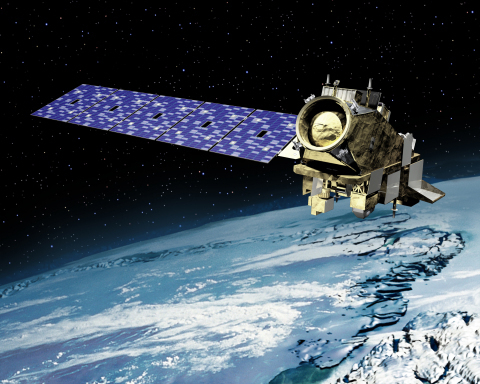 JPSS-2 will be the company s first operational weather spacecraft and will be built on the company s LEOStar-3 platform, a flight-proven flexible satellite platform that can accommodate a variety of missions, including the successfully-launched NASA s Fermi and Neil Gehrels Swift Observatory gamma-ray astrophysics satellites and the Landsat 8 Earth science satellite. The Landsat 9 and ICESat-2 spacecraft currently in production with the company are also built on this platform. 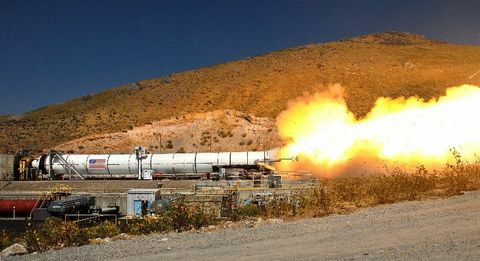 JPSS-3 and JPSS-4 will be manufactured and tested by Orbital ATK s Space Systems Group at its facilities in Gilbert, Arizona.